"We link passion and expertise, past and present, ordinary and extraordinary"
Eduardo Sanchez, at the Live Work Shops at Flora Farms. 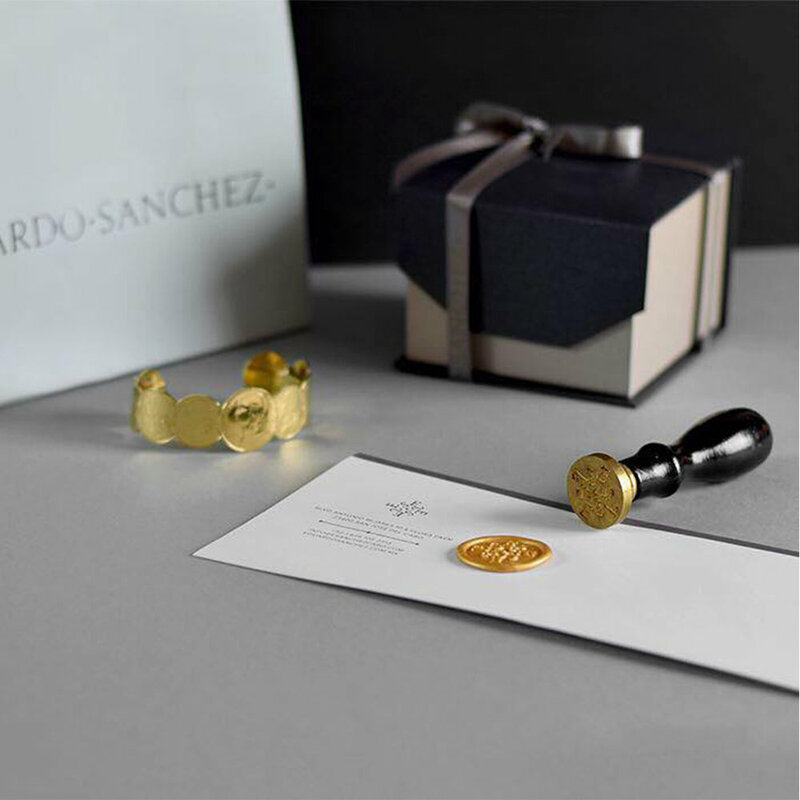 Each piece is designed and carefully executed in the studio located in the historical center of San Jose Del Cabo.Eduardo Sanchez’s techniques combine both traditional handcrafting techniques with advanced precision technology to achieve the level of perfection that will best showcase the elegance of each creation. GIA Affiliated Member/ Camara de Joyeros de Jalisco Member.